The open beta kicks off with brand new single player content, offering fans the opportunity to explore the world of Strife in exciting new ways. 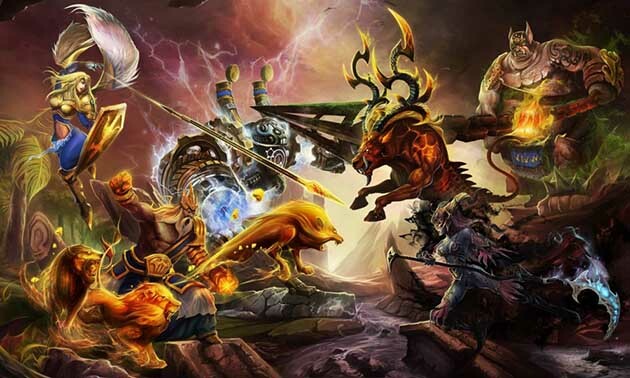 Strife is labeled as the next-generation of MOBA gaming thanks to its unique combination of deep, collaborative gameplay, carefully balanced micro-transactions system, and intense PvP action perfectly suited for the competitive generation. experience that rewards everyone on the team for their role in victory.